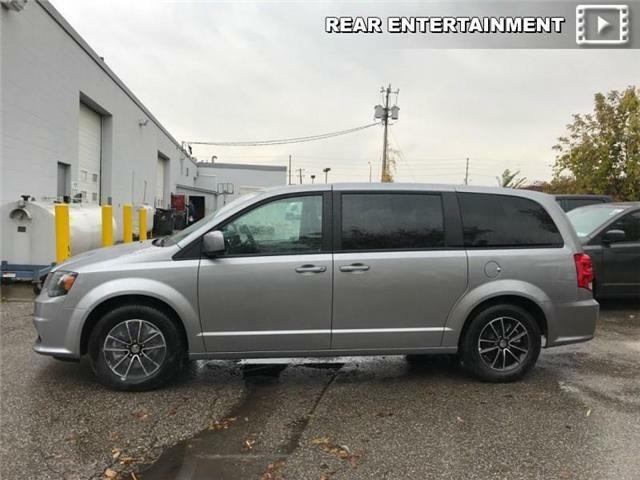 Leather Seats, Navigation, Uconnect, 8.4 inch Touch Screen, Technology Group! 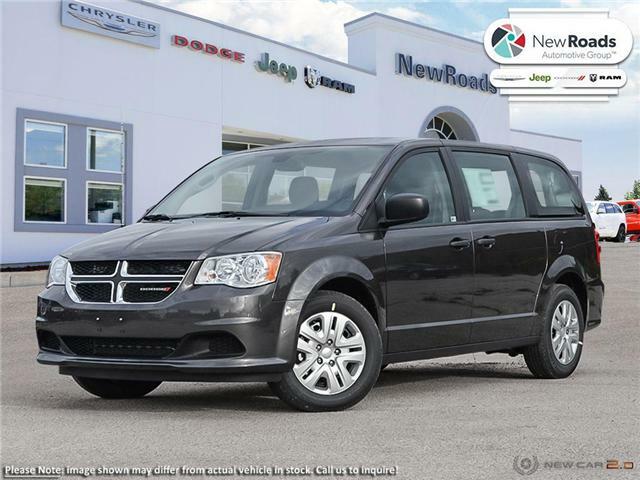 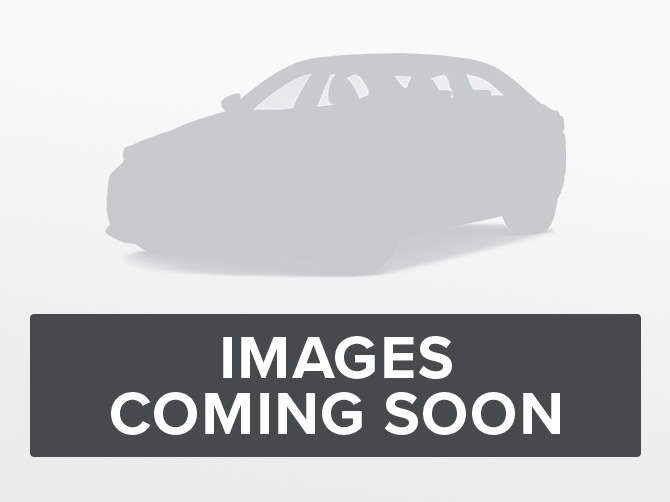 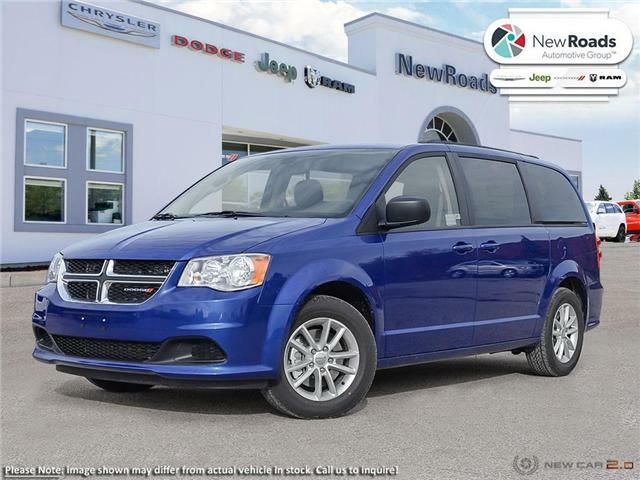 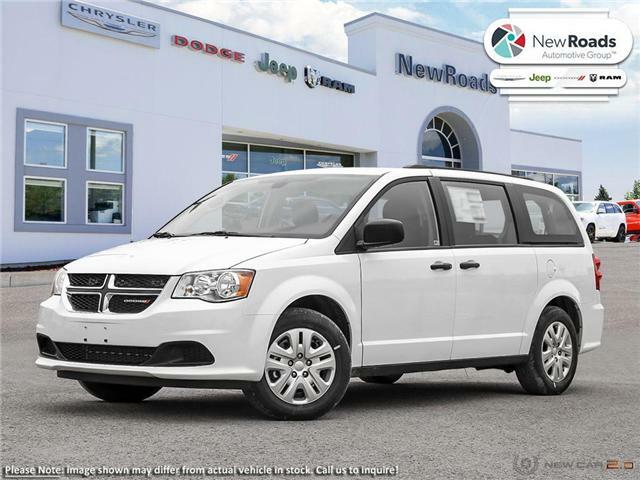 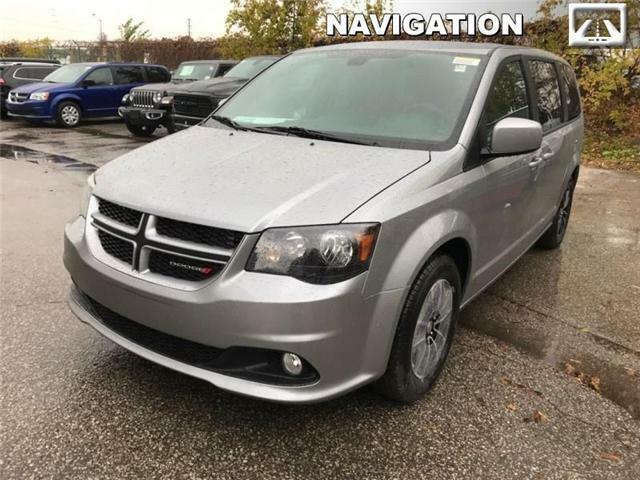 Leather Seats, Heated Seats, Heated Steering Wheel, Power Liftgate, Remote Start! 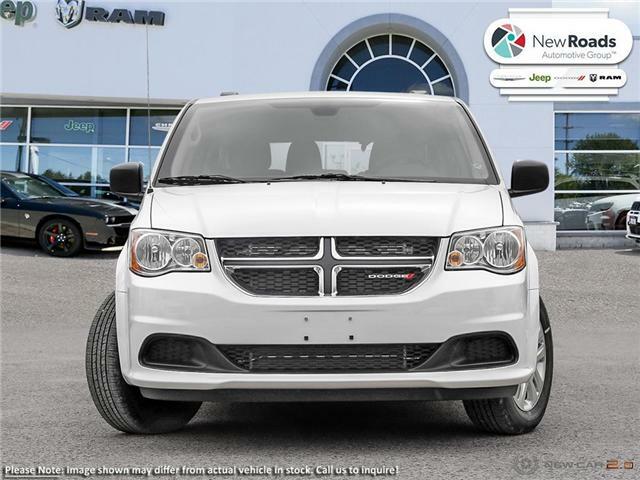 Leather Seats, Cooled Seats, Navigation, Heated Seats, Premium Sound Package! 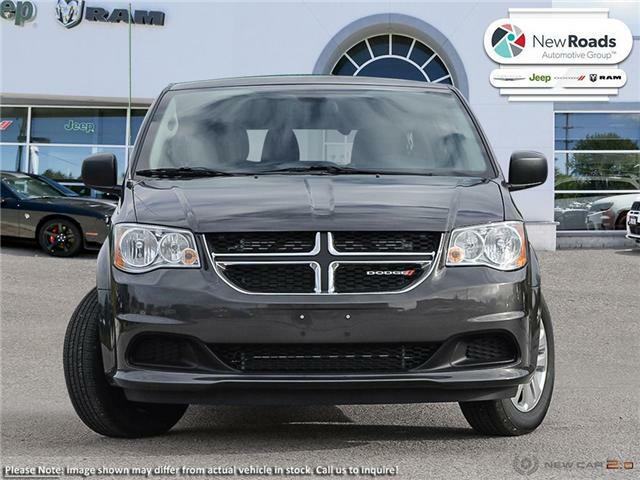 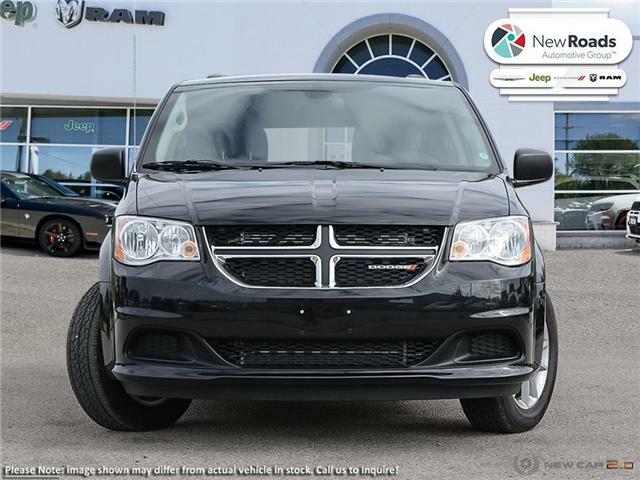 This Dodge Durango is more than a family SUV with its impressive performance and features.